The SR 580 provides complete protection when respiration, face and head protection is required and can be easily combined with the majority of ear defenders. 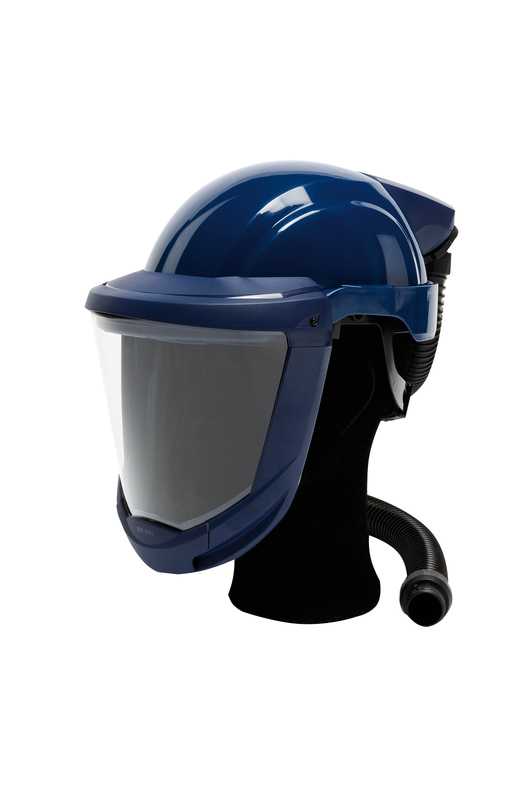 Polycarbonate visor, easy to rise with a large field of view. SR 580 is approved together with fan units SR 500 and SR 700 in class TH3 according to EN 12941:1998.